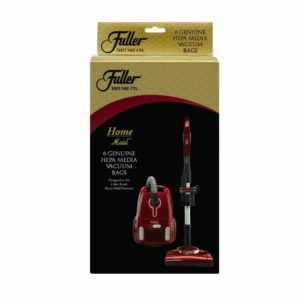 Vacuum cleaning is a big factor in maintaining a clean and healthy home environment. 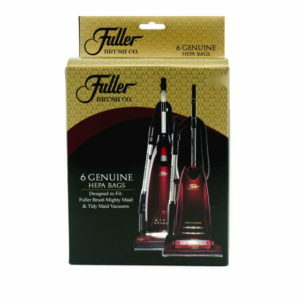 The brand’s legacy has become synonymous with quality, craftsmanship, and the finest of U.S manufacturing. They operate off the brand message of “make it work, make it last, and guarantee it, no matter what”. 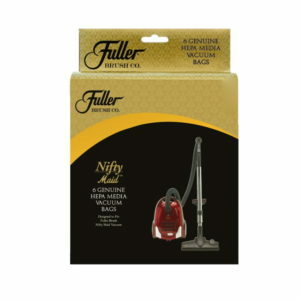 If you want a brand that has been around for some time and has established a well known and trusted name in the public, then Fuller Brush is the vacuum for you. 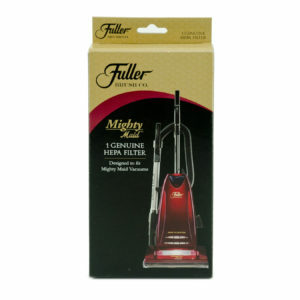 At Cardy Vacuum, we have one of the largest Fuller Brush vacuum and supplies selections in Ottawa. Come in today to our East or West end locations.